On Sunday 14th October 16,000 runners braved the weather to run the Royal Parks Half Marathon 2018. 70 of these were signed up to run with The Children’s Hospital Trust, South Africa. Together they raised £43,000 – that’s more than R800,000 – with this year’s funds supporting the upgrade of the Oncology Ward at the Red Cross War Memorial Children’s Hospital in Cape Town. When this iconic ward opened its doors in 1960 it was the first of its kind in South Africa. Over the past 10 years, in-patient admissions have risen from 946 to 2,035 – with the team seeing an additional 5,794 out-patients in 2016. Operating at 94% capacity its beds are almost always full. On par with international centres, the unit boasts a 73% survival rate, with main causes of admission including leukaemia, brain and solid organ-based tumours. However, increased demand and evolving technology puts ever-more pressure on the unit, with its team facing a number of challenges that limit the delivery of optimally safe, up-to-date and effective care. That’s why The Children’s Hospital Trust has committed to raising 13.6 million for the upgrade of Ward ‘G1’. 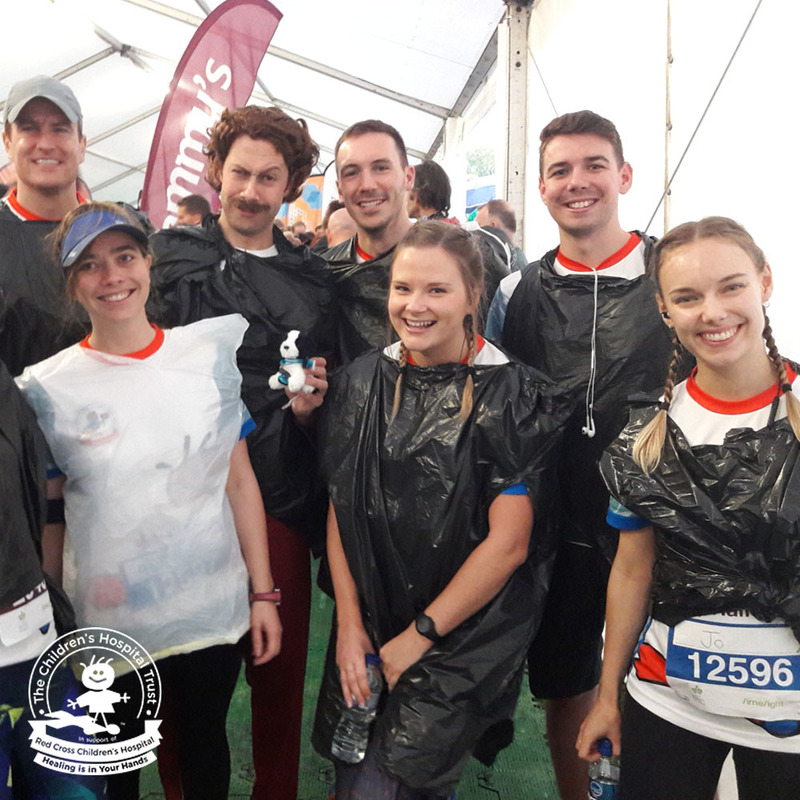 Coming together with a number of individuals, corporates and trusts, the money raised by this year’s Royal Parks team is a final piece of the puzzle. 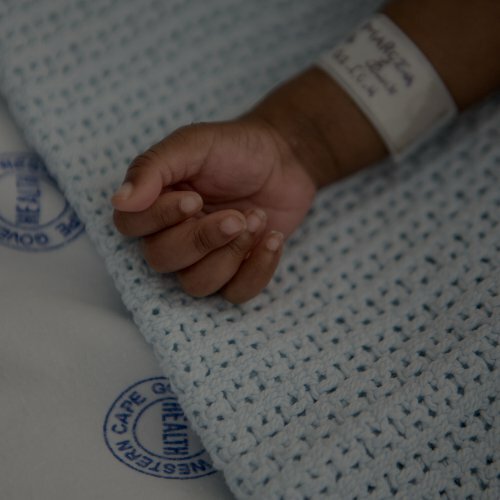 For most children in Africa, childhood cancer is a death sentence. But it doesn’t have to be. Caught early enough, and with the right treatment and care, survival rates in the developed world can be as high as 80%. 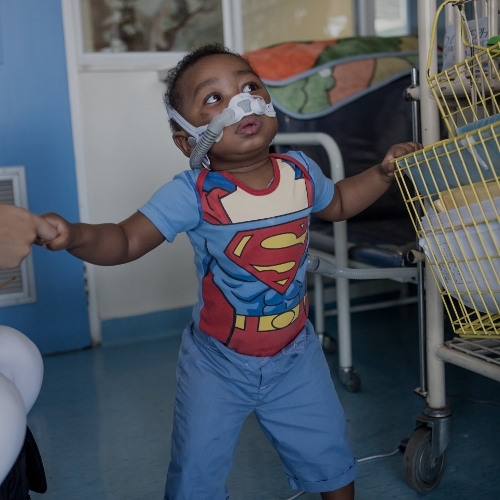 For children like Kwanele, the Red Cross Children’s Hospital gives them the chance they need to fight back. It can be a long journey, but a dedicated team of doctors, nurses and specialists are on-hand to provide round-the-clock care and support. With 100% of our runner’s sponsorship (excluding Gift Aid) travelling straight to Africa, this year’s Royal Parks team has set a new high. Work on the new ward has just begun, and with a 23-year track record of delivering building projects on-time and on-budget, completion is set for completion in October 2019. 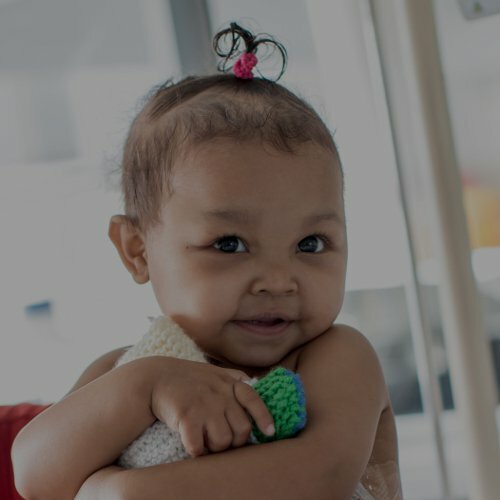 Together we are giving South Africa’s children the chance they need to beat cancer.